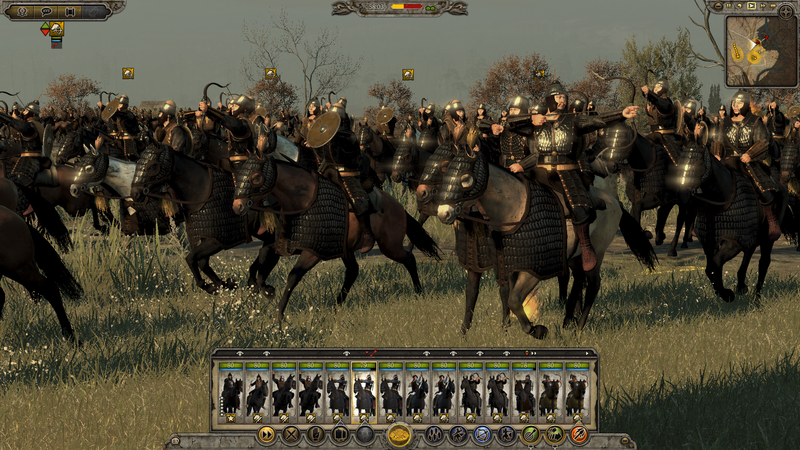 That's the underlying theme of Total War: Attila. 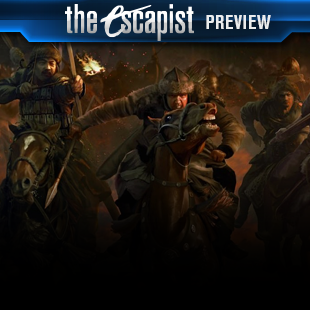 The upcoming strategy game from Creative Assembly, makers of the Shogun and Rome Total War games as well as last year's Alien: Isolation, is set in a time period oft-overlooked. The crumbling of the Roman Empire around 400 A.D. is usually discussed by armchair historians as the ultimate effect of over-extension and moral decay. These don't immediately strike a gamer as fun themes to explore, especially in a strategy game. In Attila, you don't forge new empires by growing your influence or martial power; you hedge against the inevitable fall of civilization as best you can. Play defense, or perish before the hordes from the north and the east. 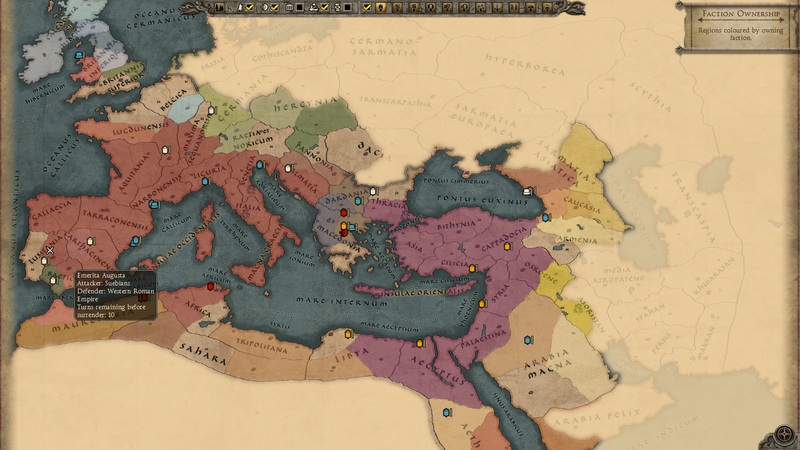 Before I get into my impressions after playing for a few hours, I want to offer a bit of a history lesson, but it's not about barbarian invasions. 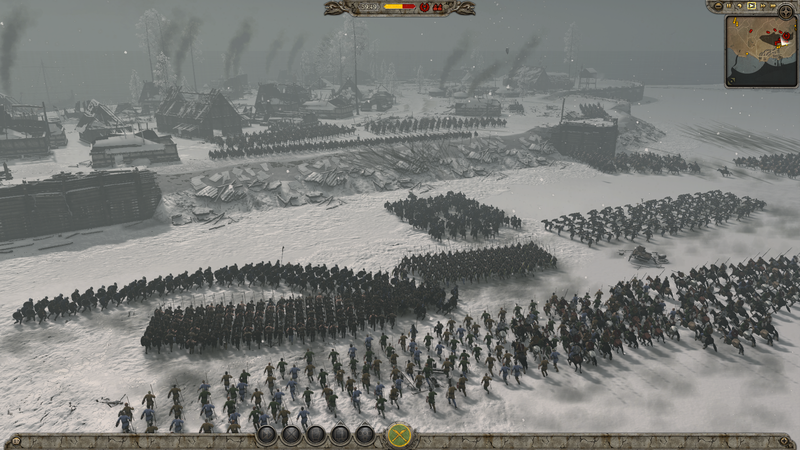 Creative Assembly has made video games since it was founded in London in 1987. That's very close to making it the oldest continuously developing game studio in the world. 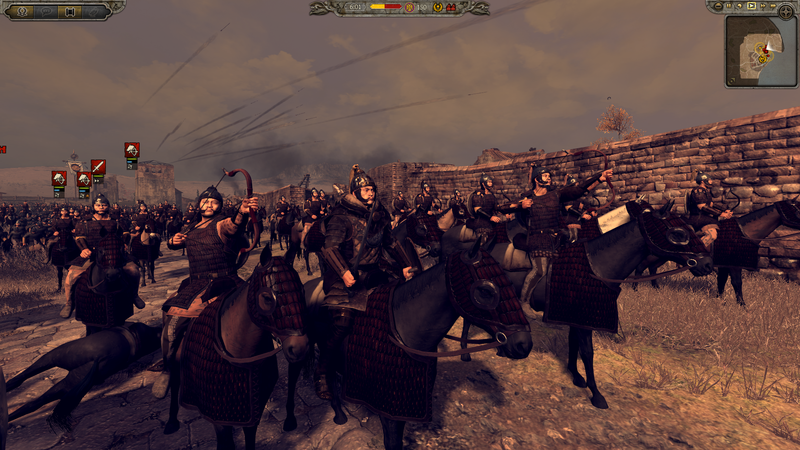 CA started off making mostly sports game ports for MS-DOS and Windows, before getting the funds together in 1999 to make the first in their signature franchise: Shogun: Total War. 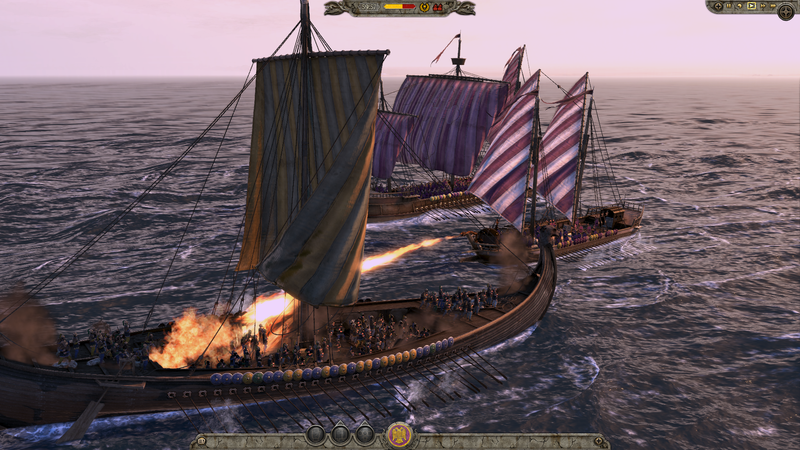 There followed 15 years of game development from Creative Assembly that balanced turn-based campaign map strategizing with massive battle simulations played in real-time. 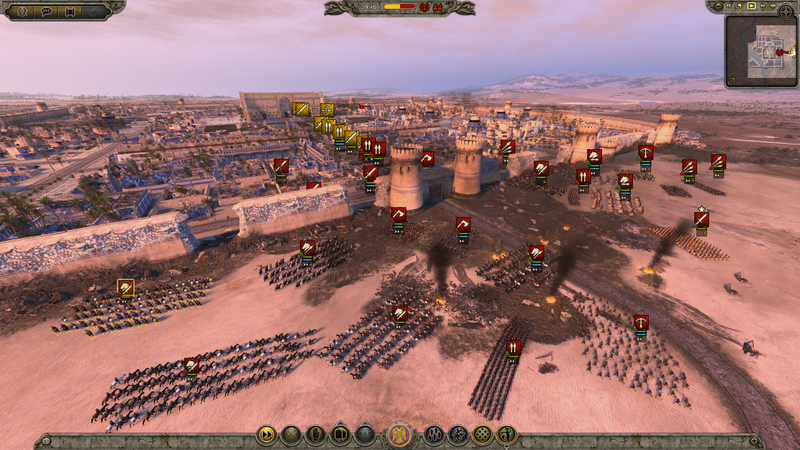 After a very successful return to Japanese history with Shogun 2, the studio followed up with another sequel in Rome 2, but that game's initial release was plagued with shoddy code, glitches and interminable load times. 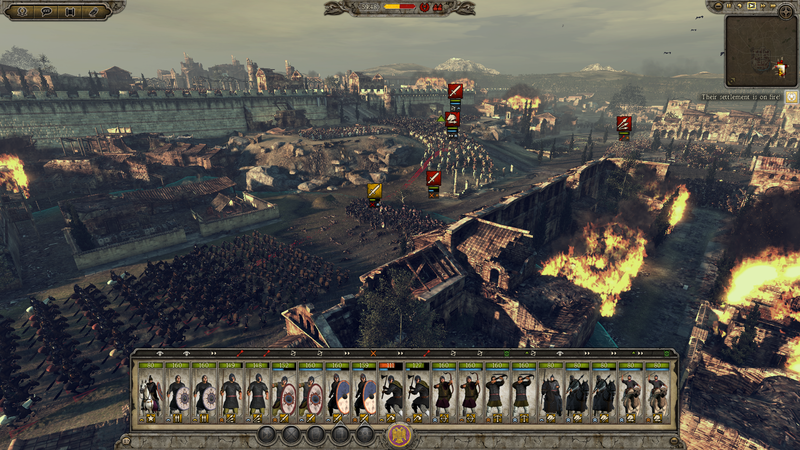 Fans who stuck with the game were rewarded with Rome 2: Emperor Edition, which cleaned up a lot of the problems, but it's understandable for PC gamers to be a bit cautious about new releases from Creative Assembly. 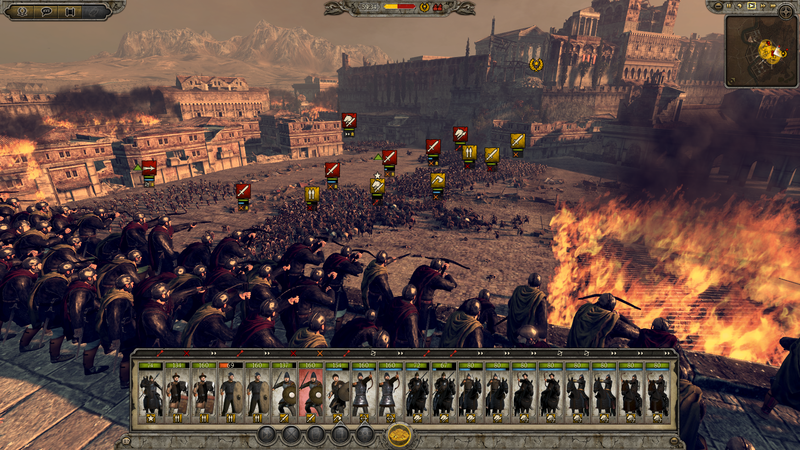 It's bold for Attila to use the same engine as Rome 2 and come relatively quickly on its heels - it's only been 1.5 years since gamers felt the sting. Will that be enough time for them to forget and splurge $50 on a new game? I also question the decision to concentrate on a time-period and setting that's not very far removed from the last title. Sure, 400 A.D. is very different from 272 B.C. 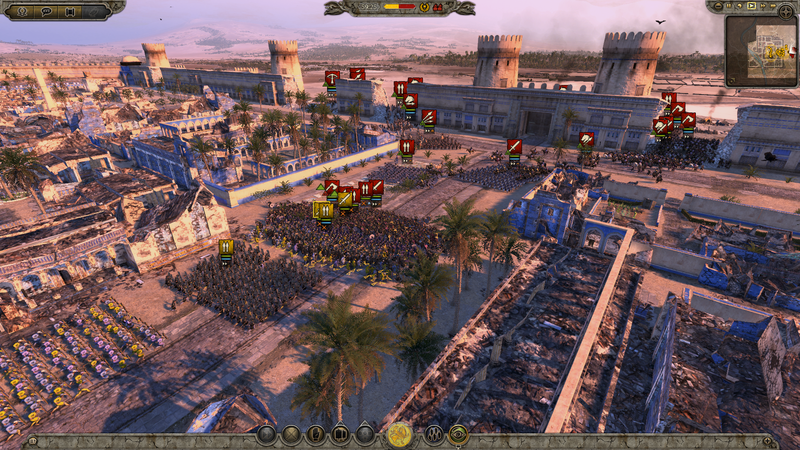 when Rome 2 was set, but you're still playing around the Mediterranean with similar units. 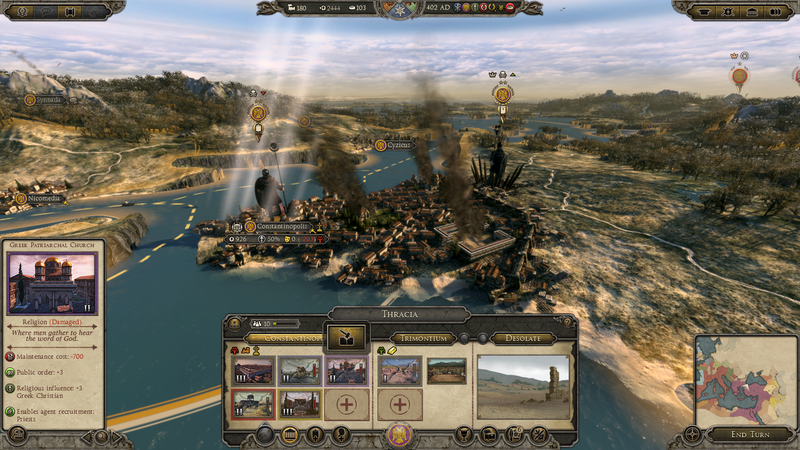 Creative Assembly's major releases have jumped from feudal Japan, to the Napoleonic wars, to medieval Europe - the "leap" to the fall of Rome from its founding doesn't seem like a drastic enough change to warrant a new investment. 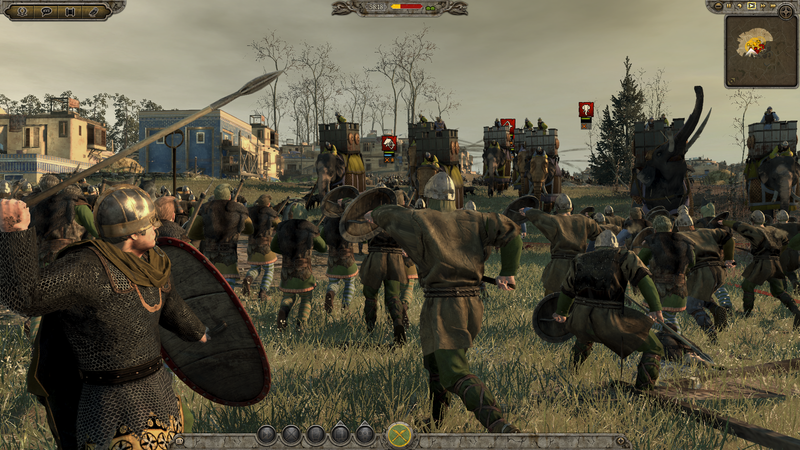 Throw all that skepticism out the window though - Attila offers a much more interesting and engrossing experience that seems very different than Rome 2. 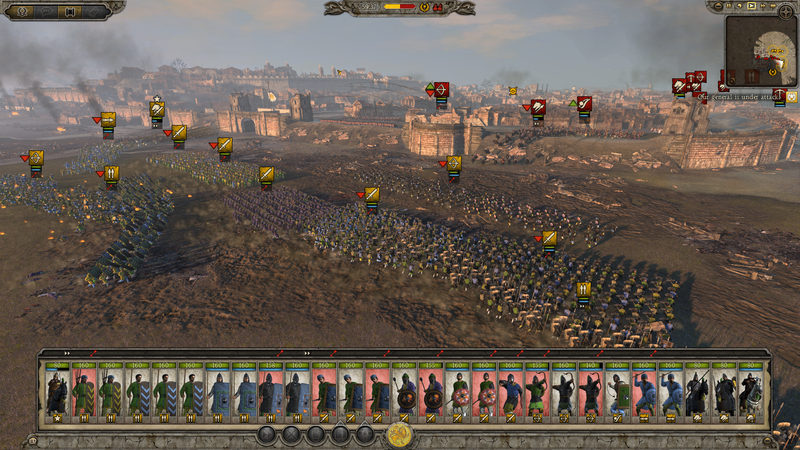 If you play as one of the surviving Roman empires - the administration of the empire was split in the 3rd century with the more powerful Eastern Empire now centered in Constantinople - you must defend the might of Rome carefully. 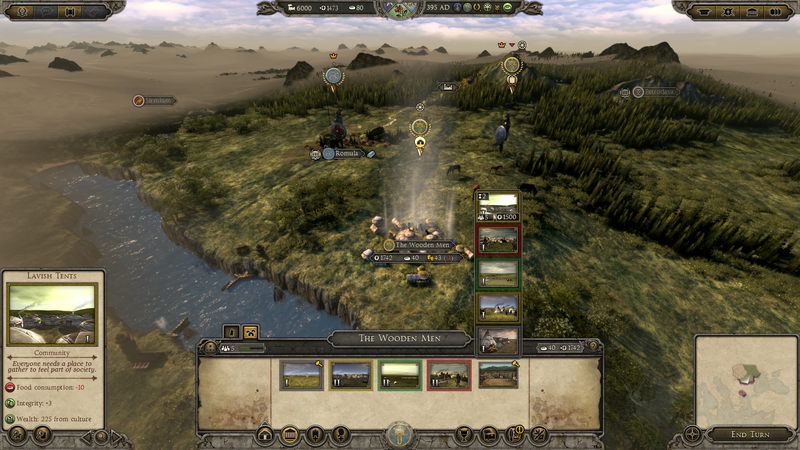 The approaching doom of the powerful Germanic tribesmen, not to mention the Vandals, Goths and Huns, is a constant pressure as they begin sacking your northern settlements. 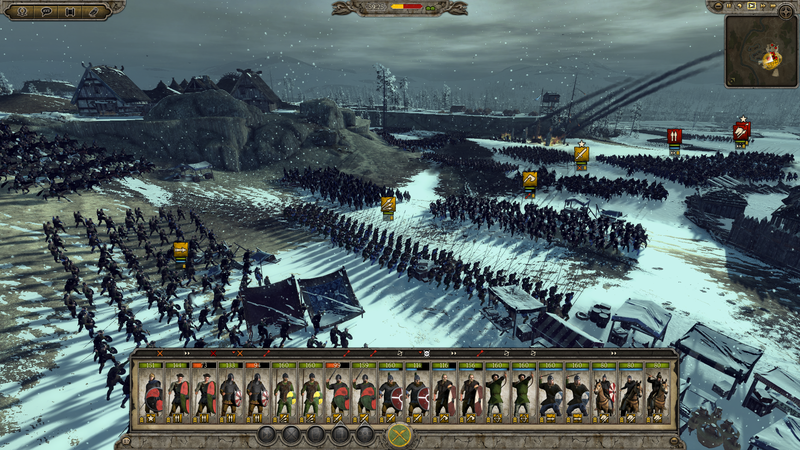 The Roman factions must decide to send out armies and risk defeat in the field, or keep close to defend the homelands.